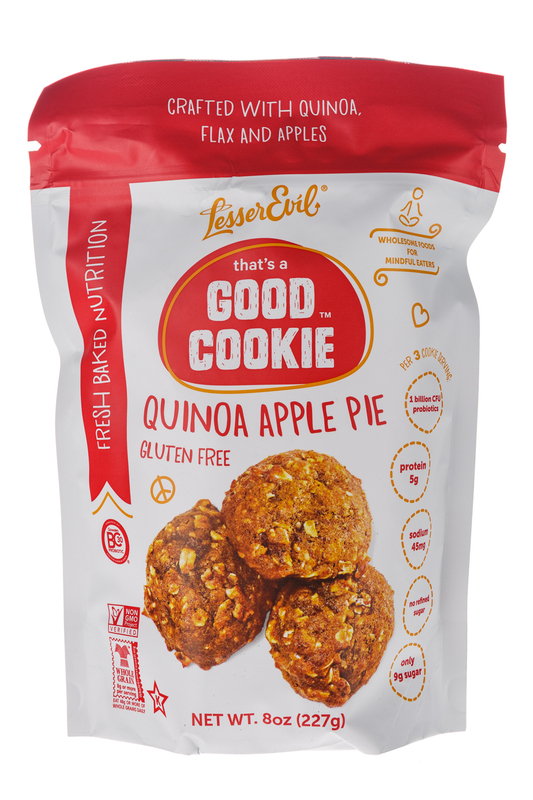 LesserEvil Healthy Brands is devoted to producing tasty snacks that you can feel good about eating and sharing with others. 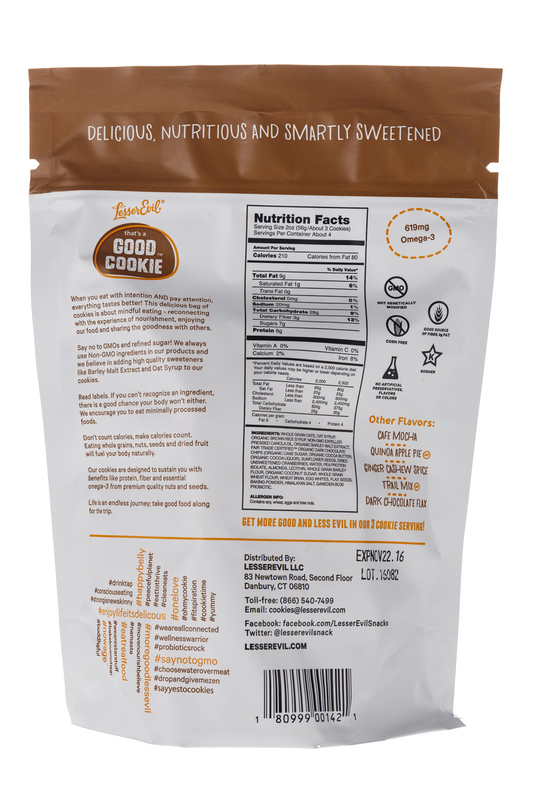 We promise to make healthier products that actually taste great. 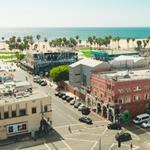 We’ll operate in an environmentally sound manner. 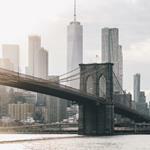 We’ll strive to treat our customers, trade partners and team members just like we would want to be treated. 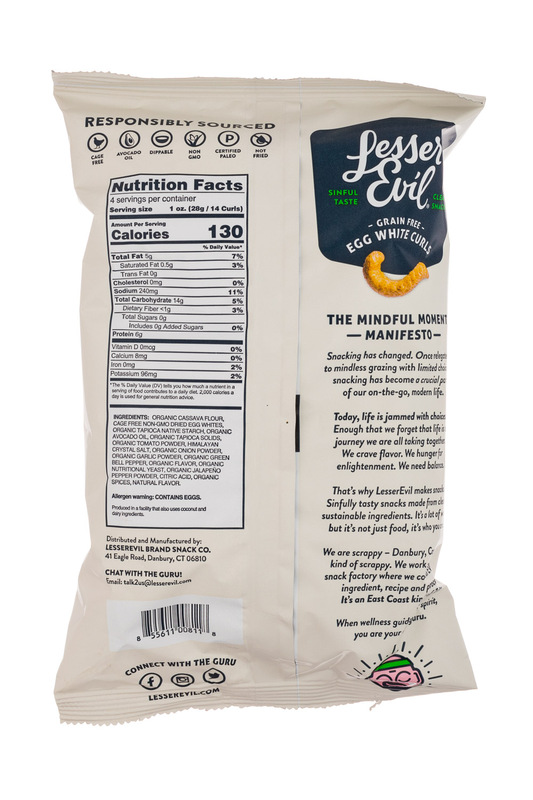 The LesserEvil Team is one that likes to doesn't take life too seriously, we love to laugh and share good food. 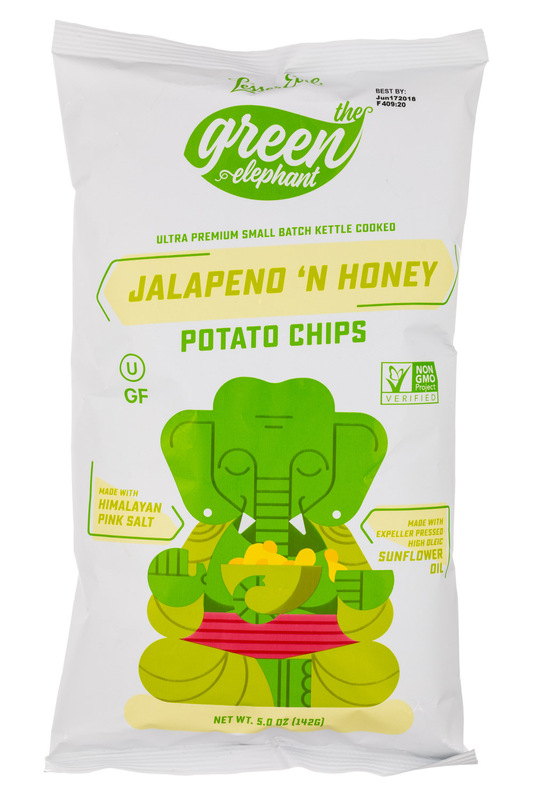 That is where our passion for snacking comes from. 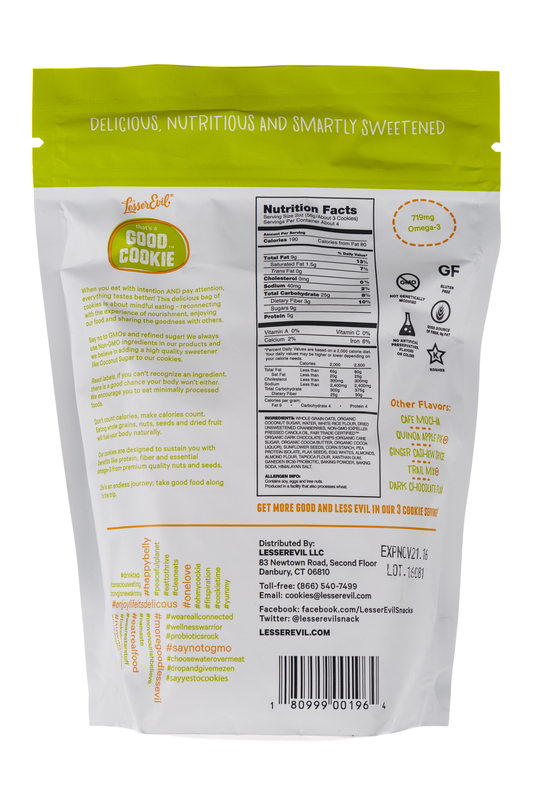 We love sharing natural food with friends and family, because it just makes you feel good inside. 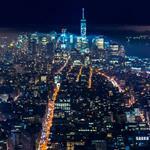 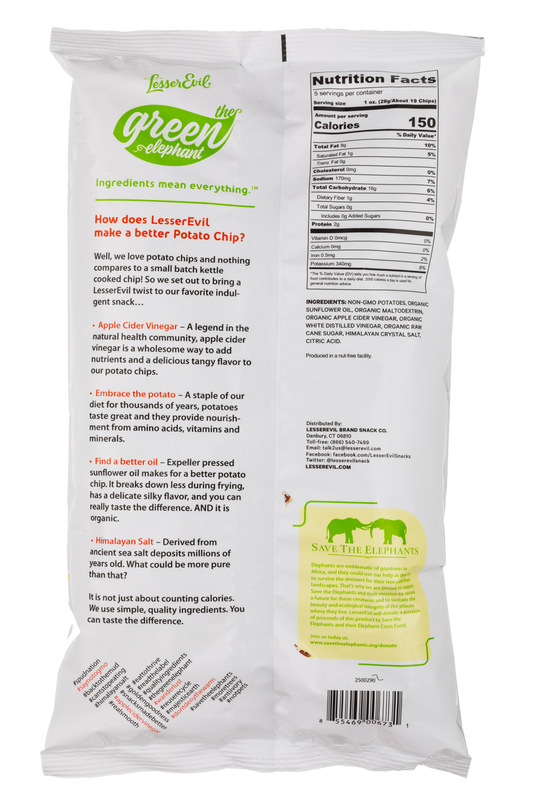 We like the culture we have created here, and we think its reflected in our products. 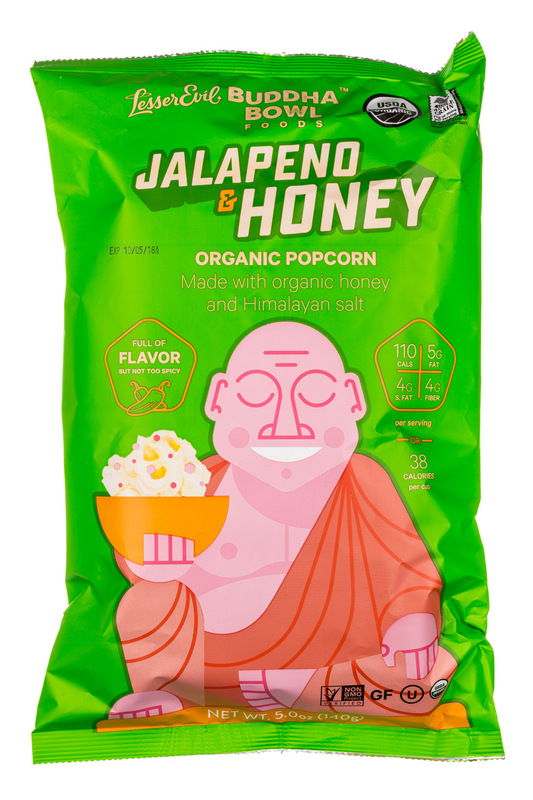 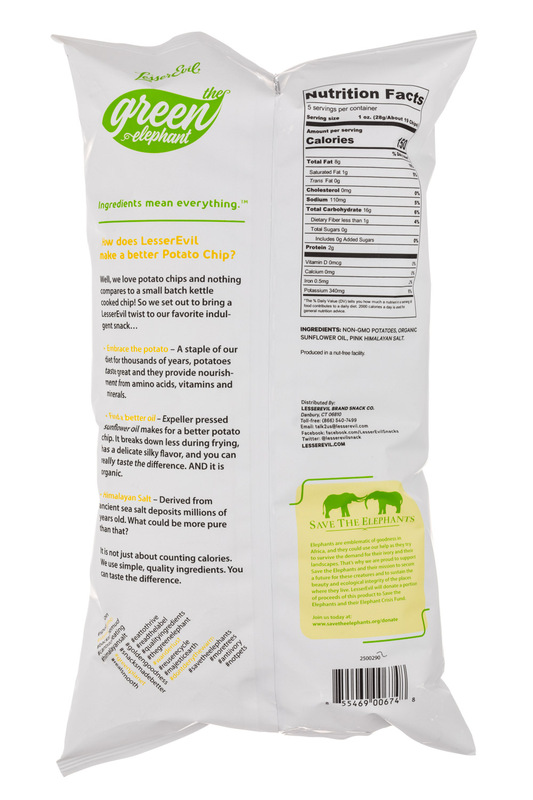 We are doing our best to bring you quality all-natural snacks, but we need your help. 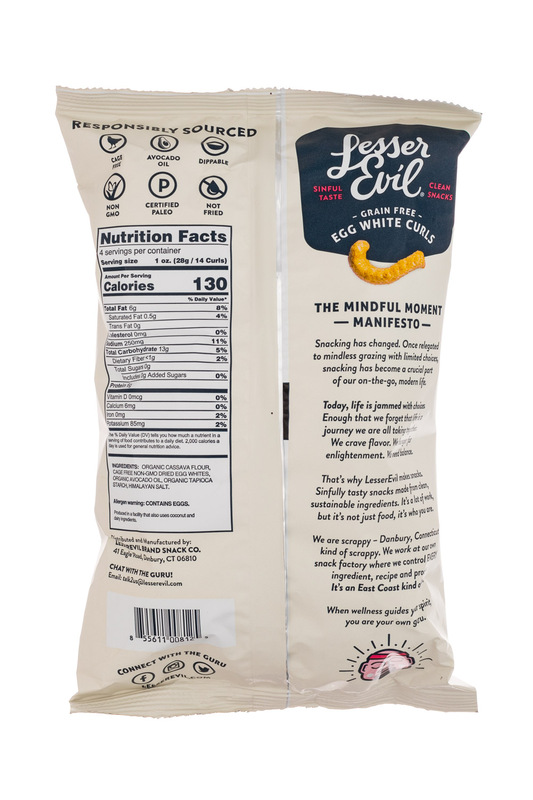 We want to hear your thoughts and feedback. 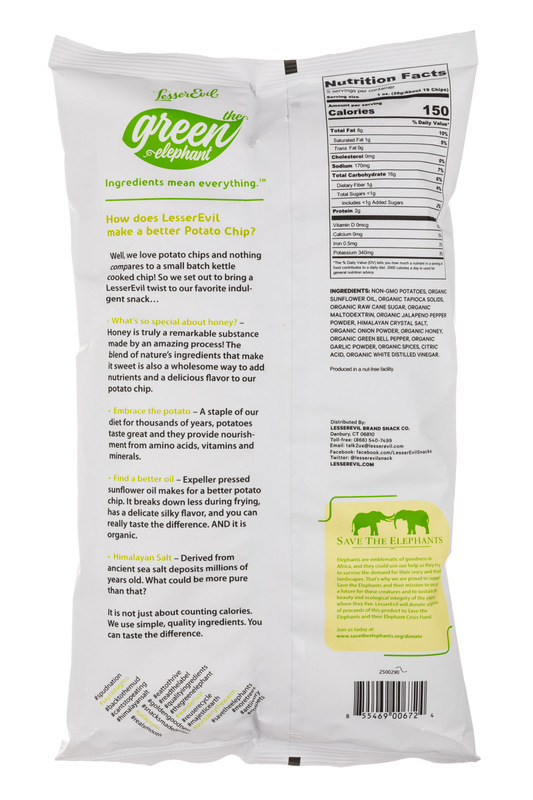 We encourage you to be an active consumer, and be the voice of our brand. 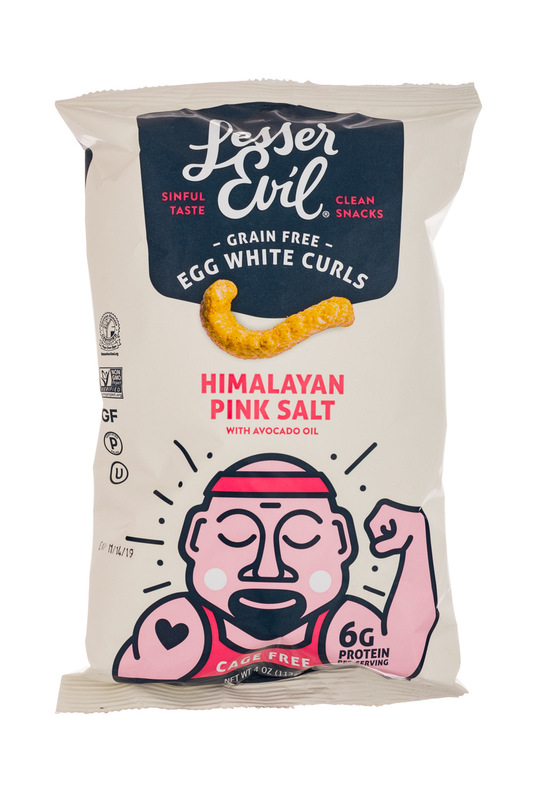 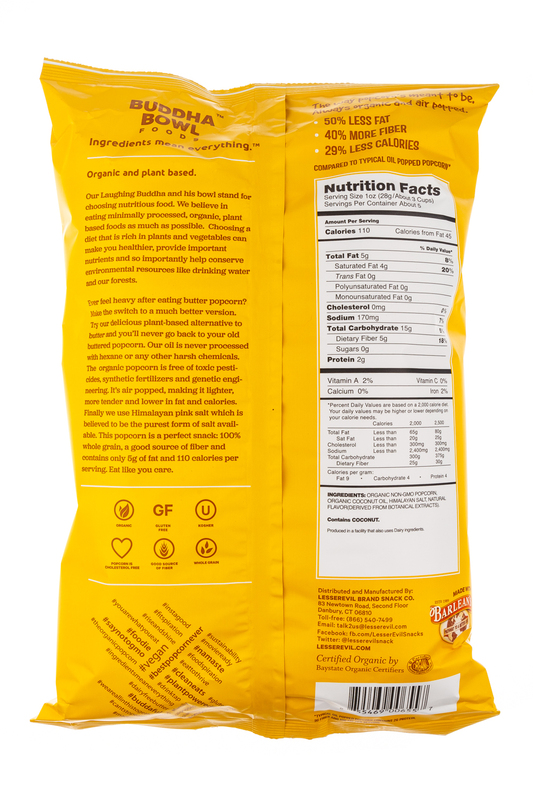 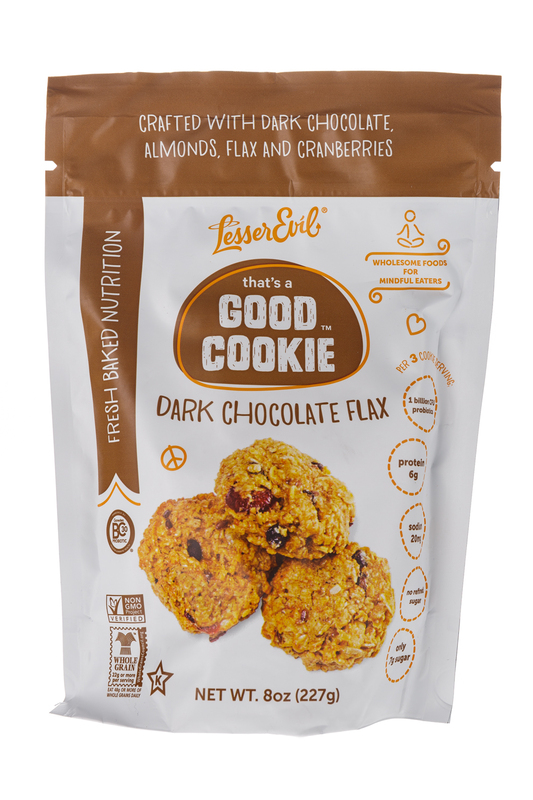 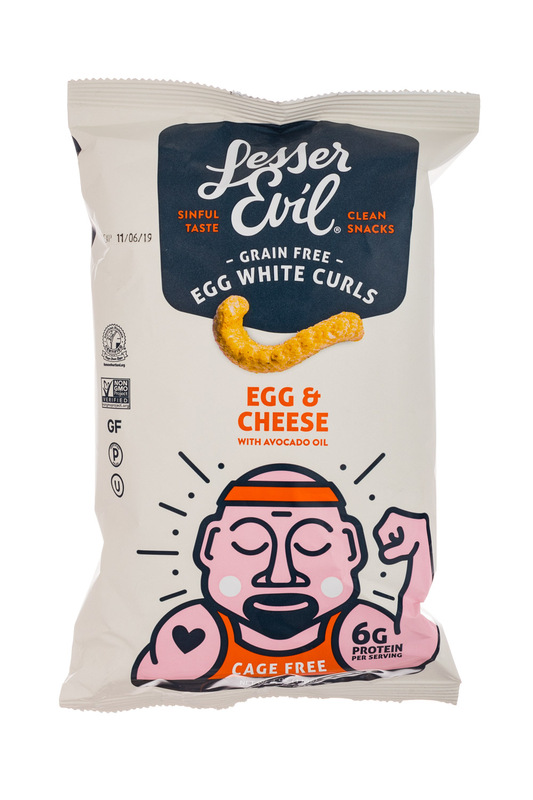 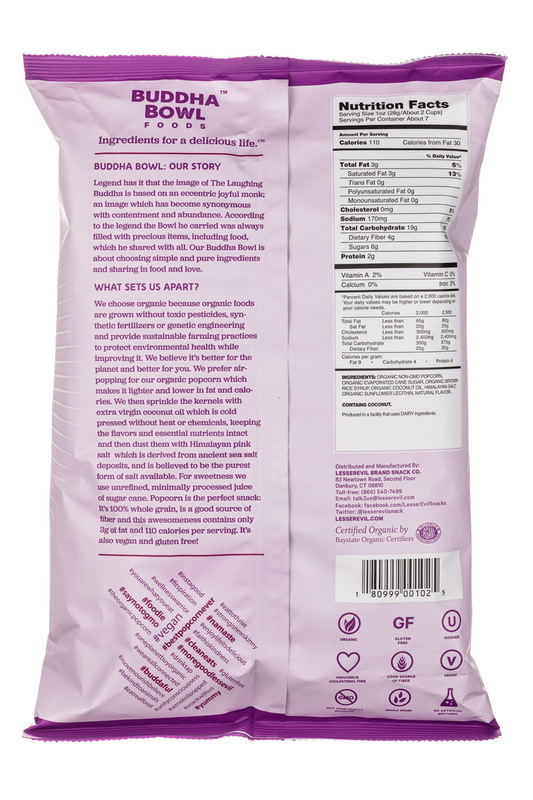 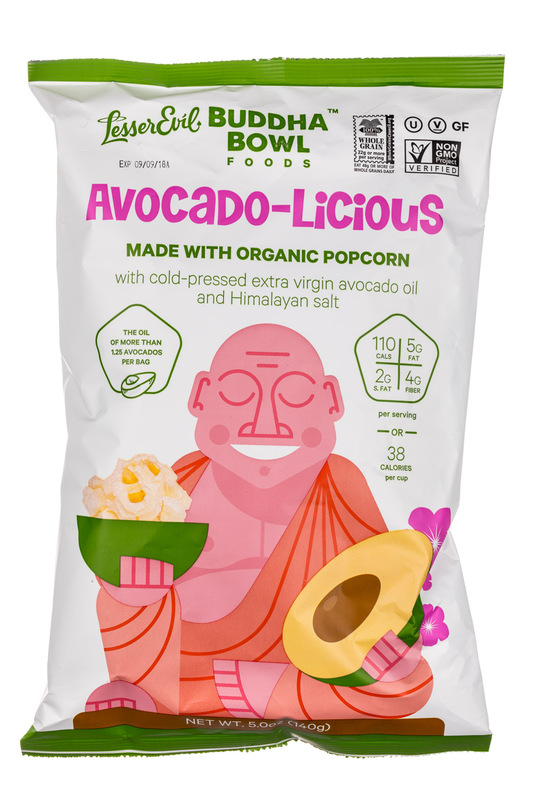 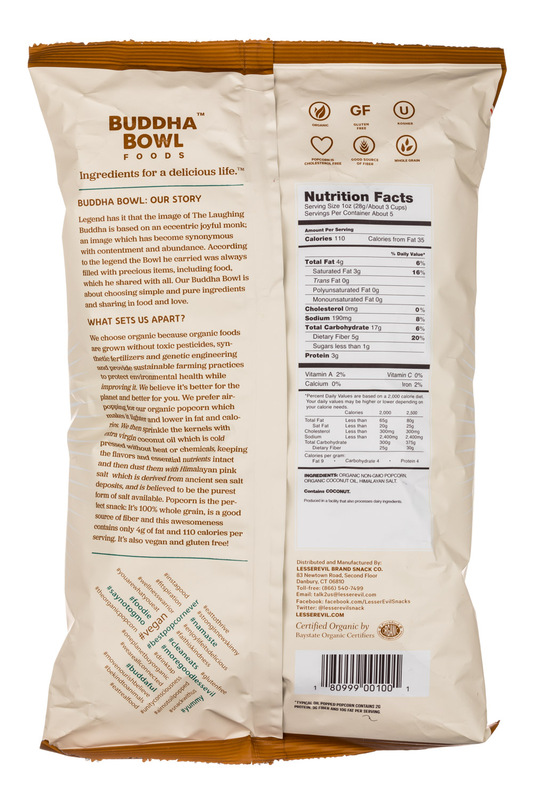 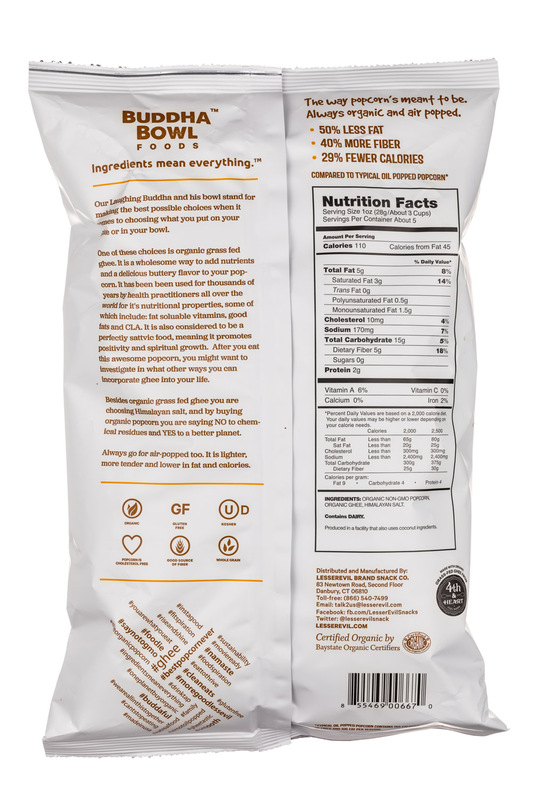 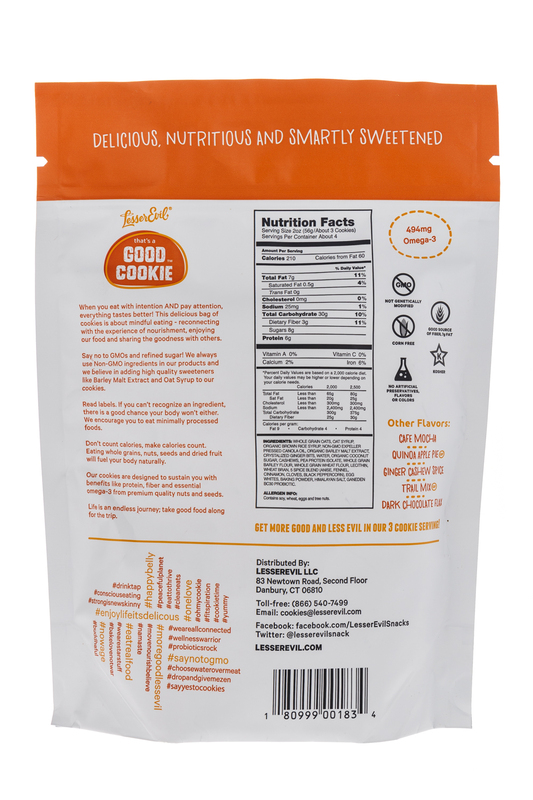 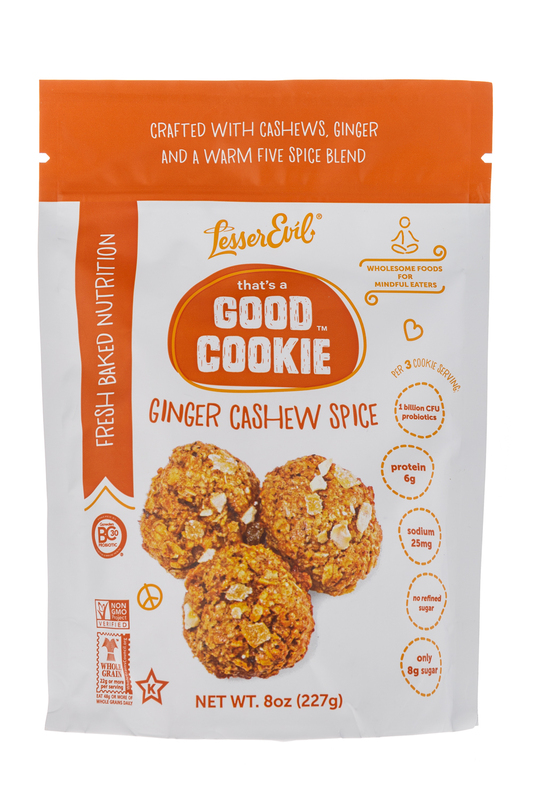 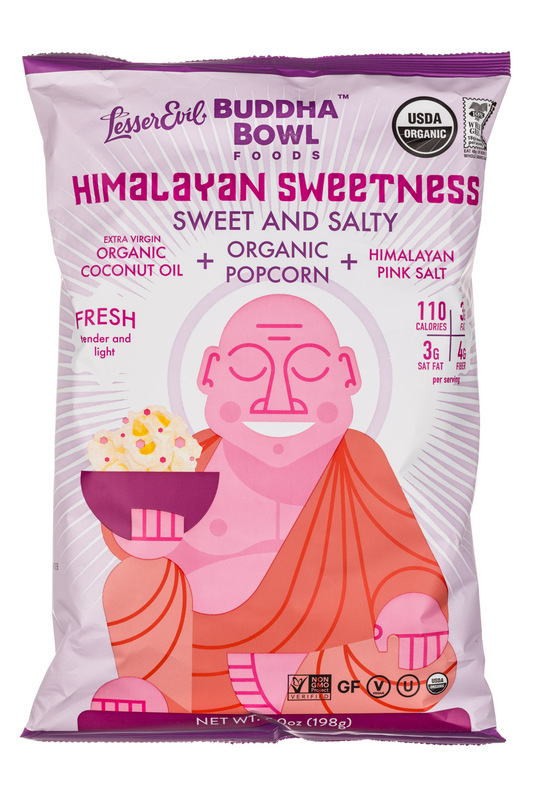 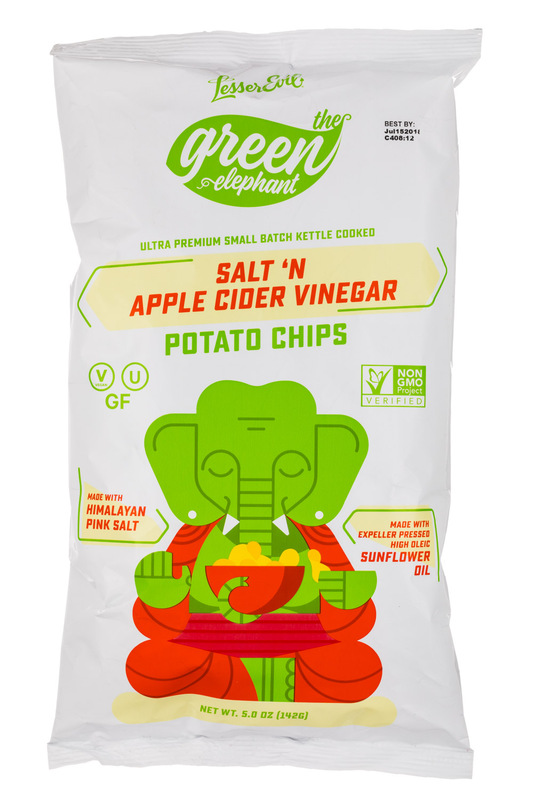 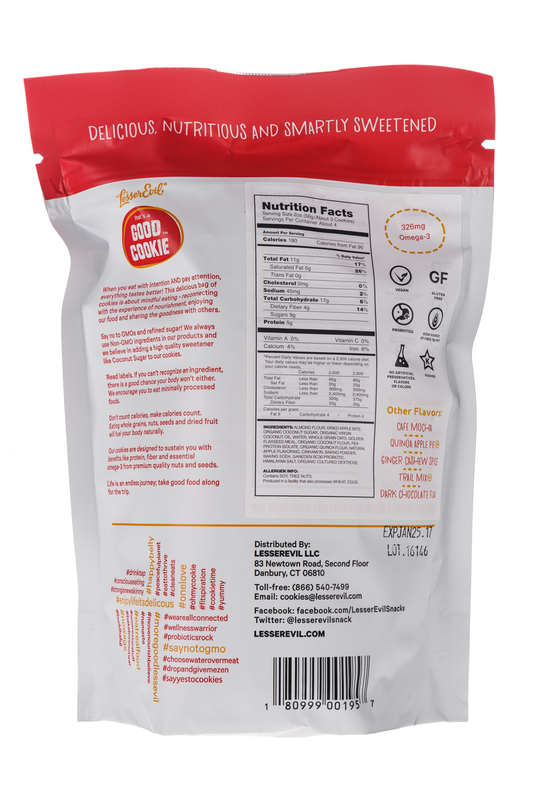 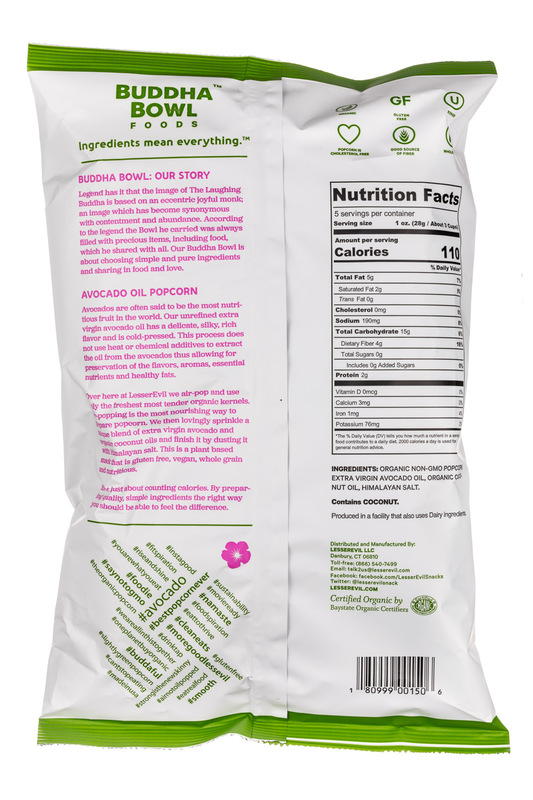 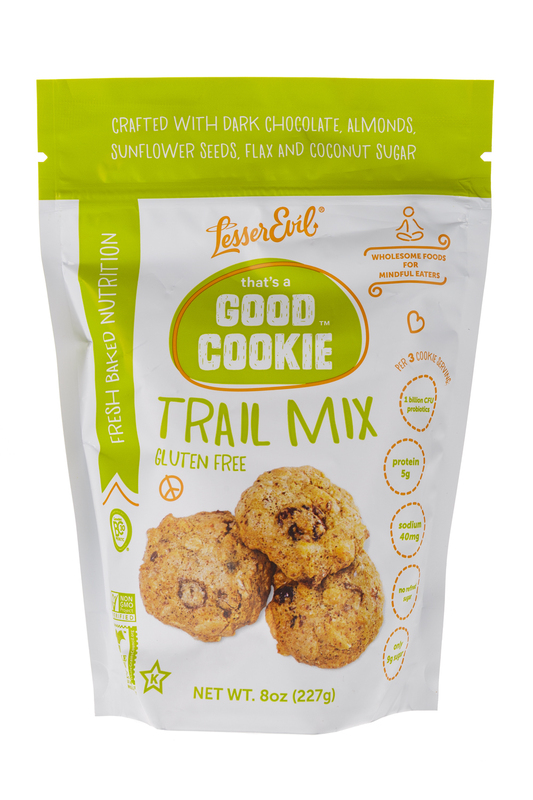 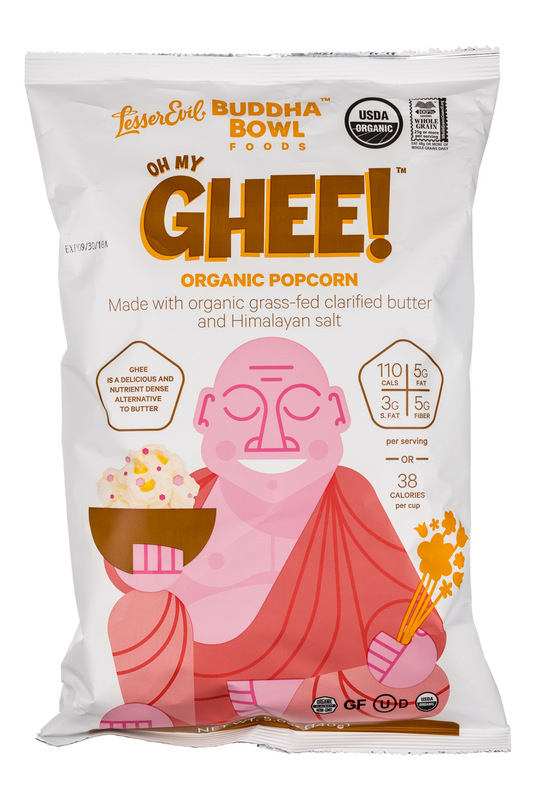 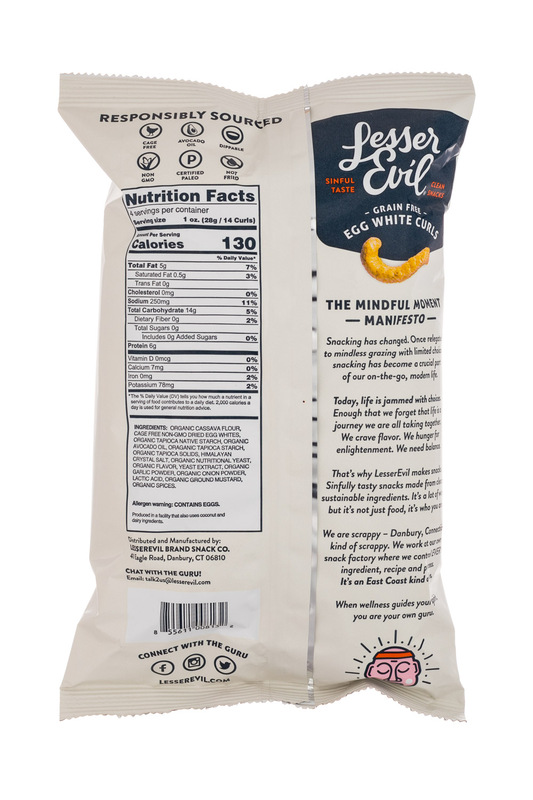 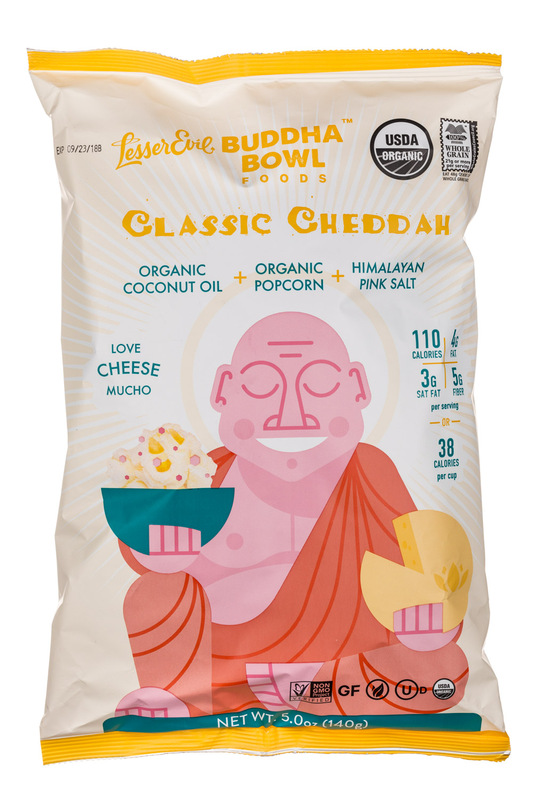 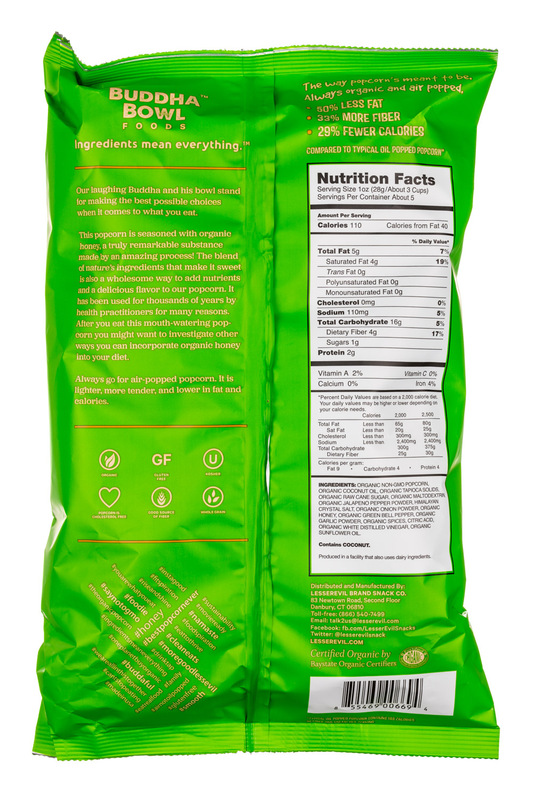 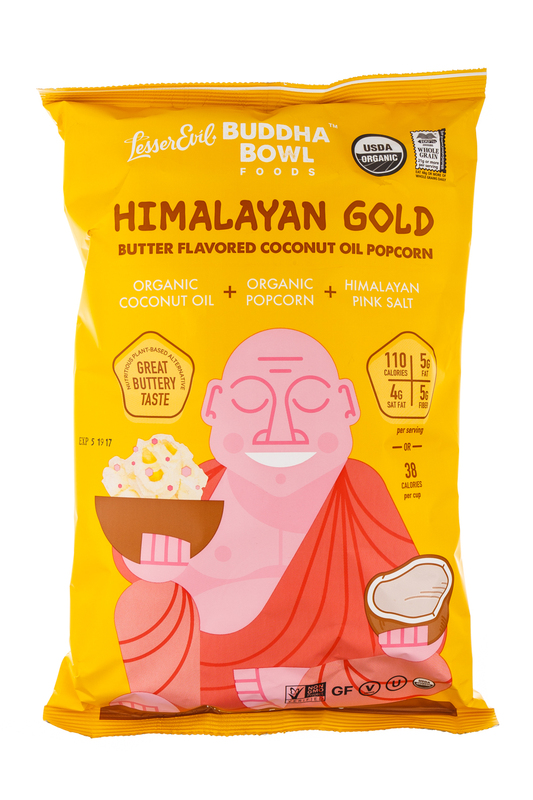 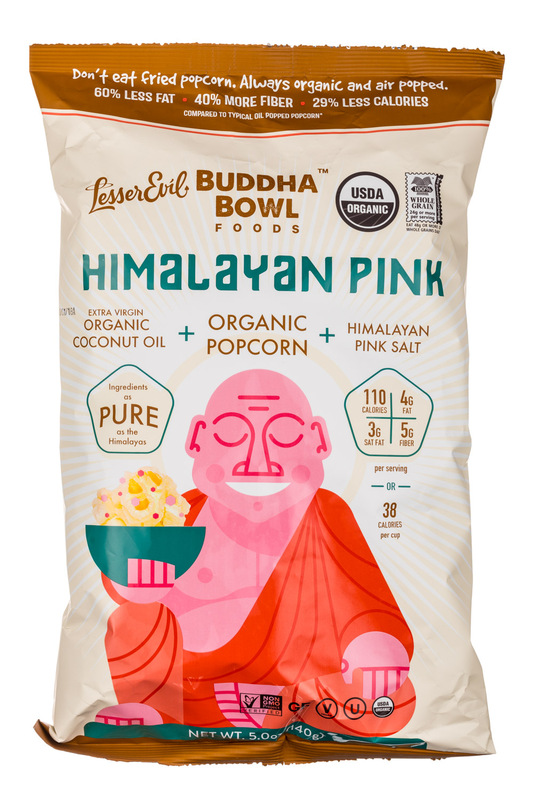 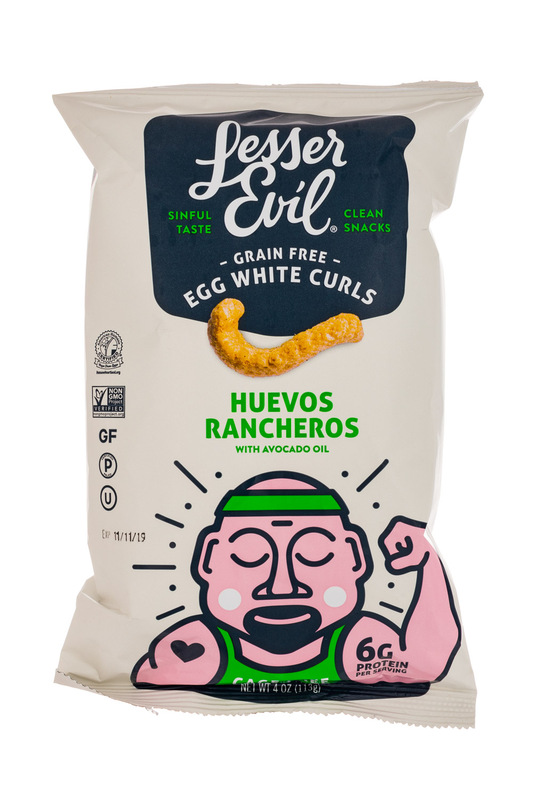 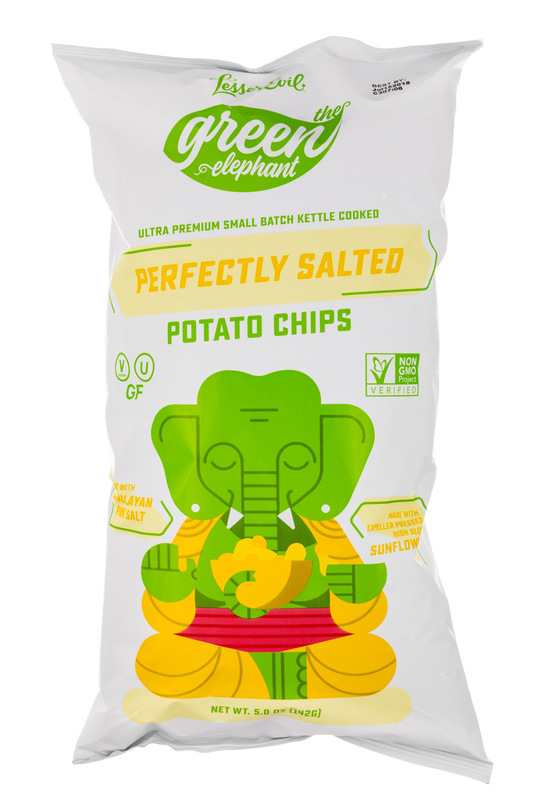 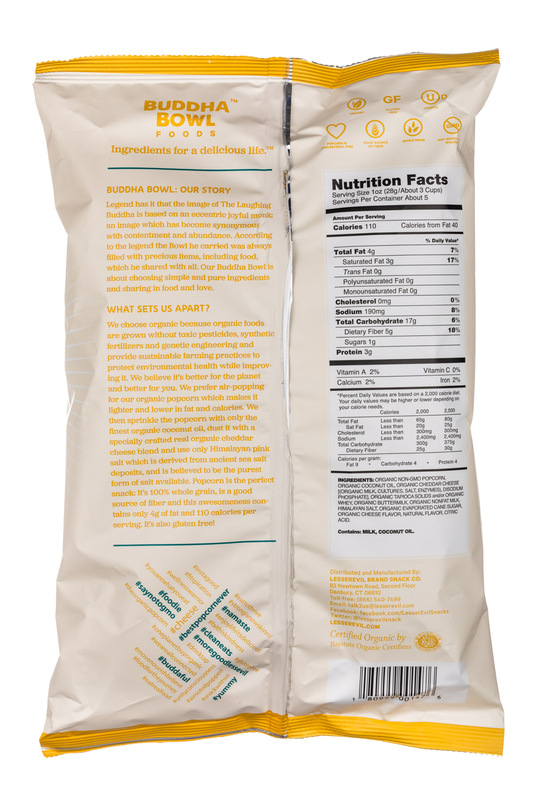 LesserEvil, the better-for-you snack brand known for its Organic Popcorn and Grain Free Paleo Puffs, is adding a new product line to its budding portfolio of snacking innovation with Grain Free Egg White Curls.